The stated mission of theOrganic Mountain Farms company is to help small farmers throughout the United States bring their products to market. Some farmers direct ship to customers using our packing and shipping standards. Some farmers have us do the shipping for them. The Fresh Lemon Juice is the MOST CRITICAL component of The Lemonade Diet. If you don't drink your Lemon Juice Fresh, you will not be getting the vital Enzymes that lose vitality over time, and through an exposure to light and air. To learn more about lemons and their healing/ detoxing properties, please read our article – Why Fresh Lemon Juice is Critical to the Lemonade Diet. Always make sure you have enough lemons to complete your Cleanse. 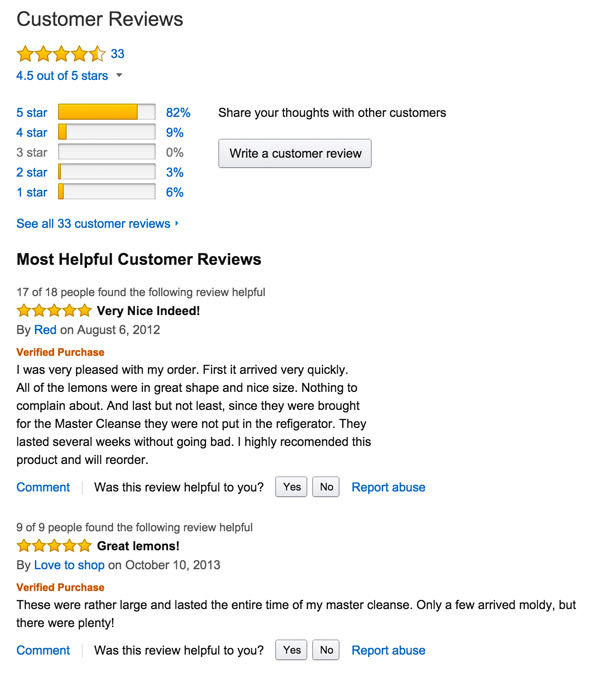 If are not able to buy organic lemons at your local market, ordering on Amazon is a great option. 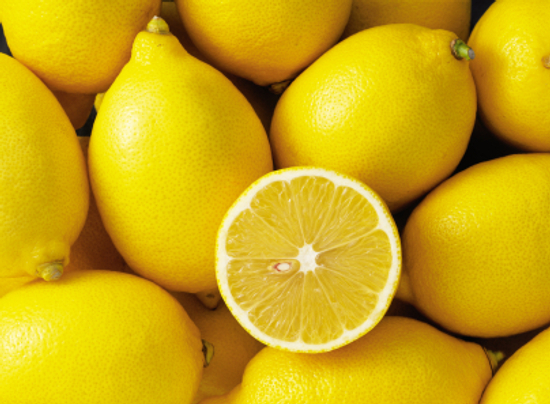 Lemons are delivered to your door – simple and done with a click of a button. 10 pounds of certified organic lemons. Approximately enough for 60 Master Cleanse lemonades = 10 days of 6 drinks. Shipped Priority Mail right from the farm! I was wondering if I juice 3 lemons in the morning it gives me more than enough lemon juice for the day. Is it ok to juice the lemons in the morning and place 2tbsp in containers for my time at work? also is it ok to place the lemon and the maple syrup in a container and bring it to work or should i keep them separate? Can I use a juicer or should I use the old fashioned hand juicer? There are a couple important things to remember when preparing the lemonade: The lemon juice must be fresh squeezed. This cannot be emphasized enough. It is necessary to use fresh produce. 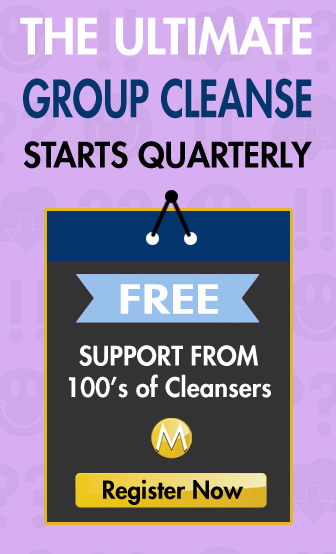 Canned juice won’t work and will erase most of the benefits of doing the master cleanser.